I am blogging on my Dinchack site regularly – over 60 posts in 6 months; from zero to 3000 views a month and growing! Please subscribe to it. 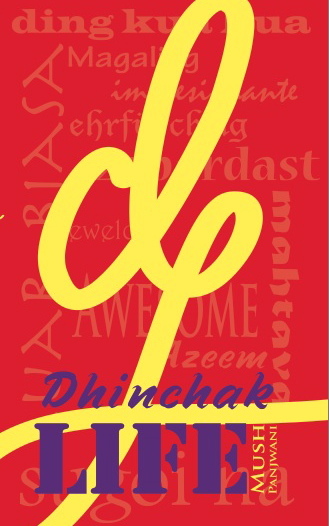 I am posting on my Dinchack page every day – attracted 3400 fans and reached over 14000 people during the last month! Please join it. My training business has been picking up steadily. I managed 31 training sessions in 6 countries, touching the lives of 1703 people, since starting Dinchack 24 weeks ago! Full story here. A short video below! I’ve recently partnered with another business, Learning Time. And that’s getting me to push my limits of efficiency! But I am not accepting any of these excuses, and will start writing a weekly post. I owe that to all of you, my loyal readers and followers!